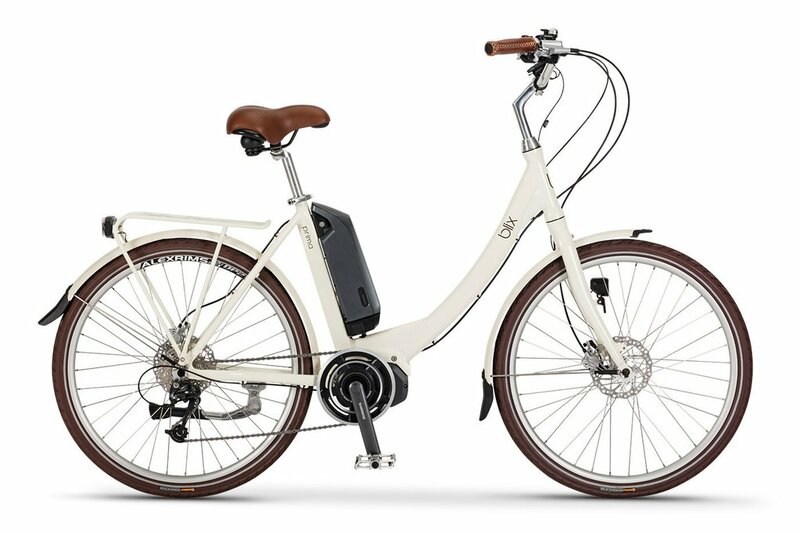 These award-winning Swedish electric bikes are our number one seller. 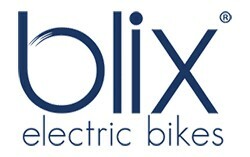 And we have all the latest models in every configuration for the New Year. We were lucky to get two more Komfort Prima step-throughs with Shimano mid-drive motors. They were already a bargain at $2499 but now at their special holiday price of $1999, they’re a steal. Prices range from $1599 to $1999. Come in to take a test drive anytime. We guarantee that you’ll want one.